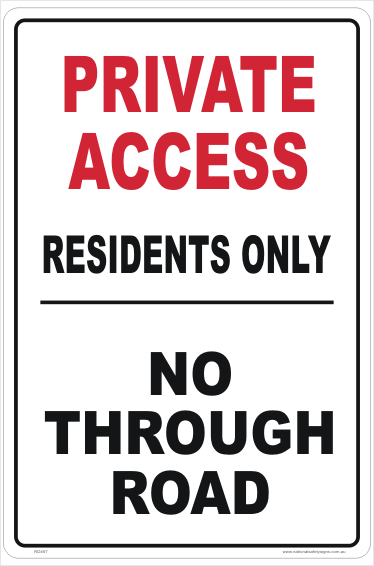 Private Access Signs are a useful tool to help meet safety compliance and guidelines. 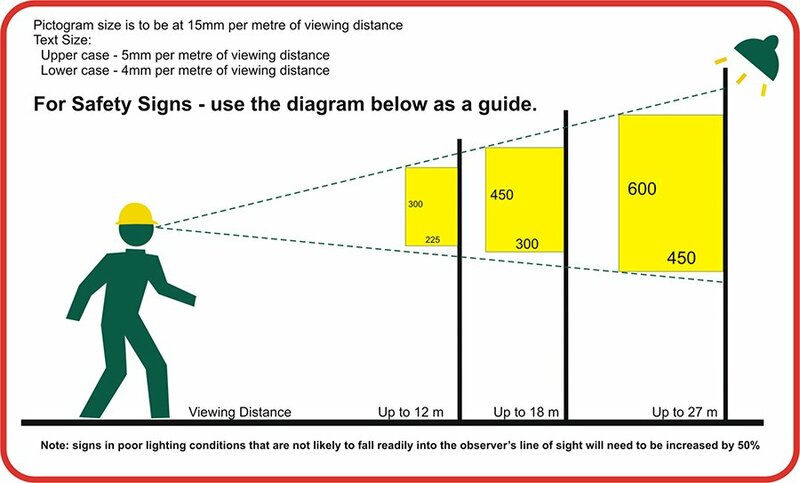 Create a safe workplace and keep employees protected with our Road and Traffic Signs. Private Access Signs manufactured and shipped out of Queensland, Australia. Similarly, our new sign, Private Access sign advises people they are on private land.